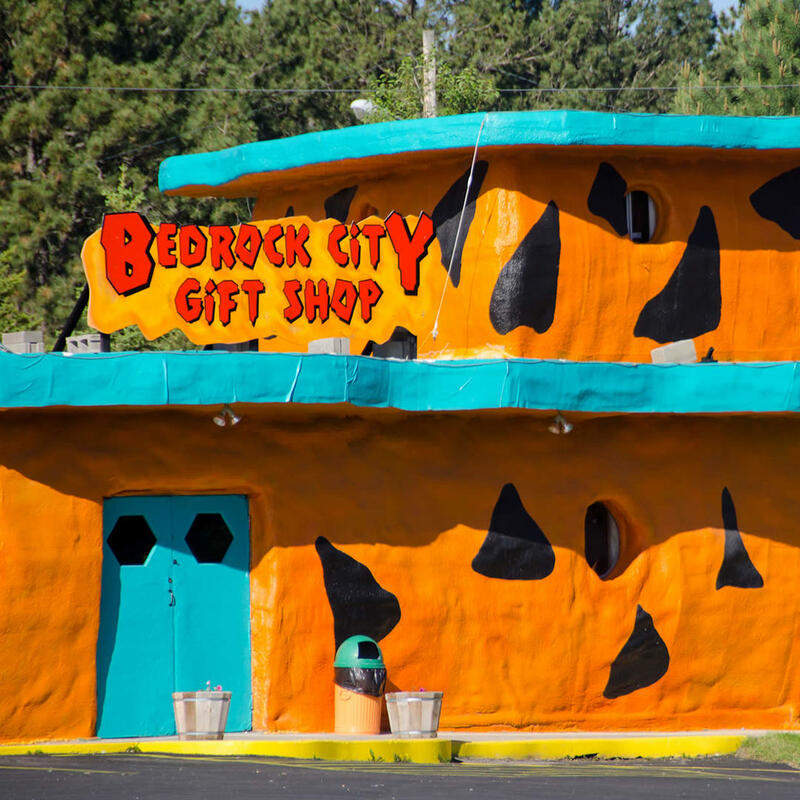 Now closed, this Flintstones' theme park had a good long run from 1966 to 2015. 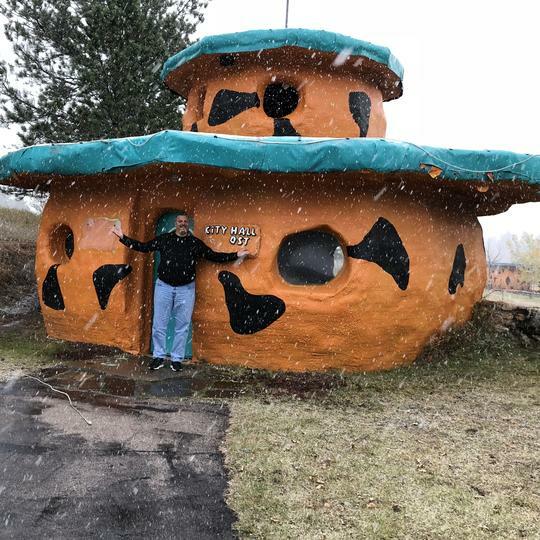 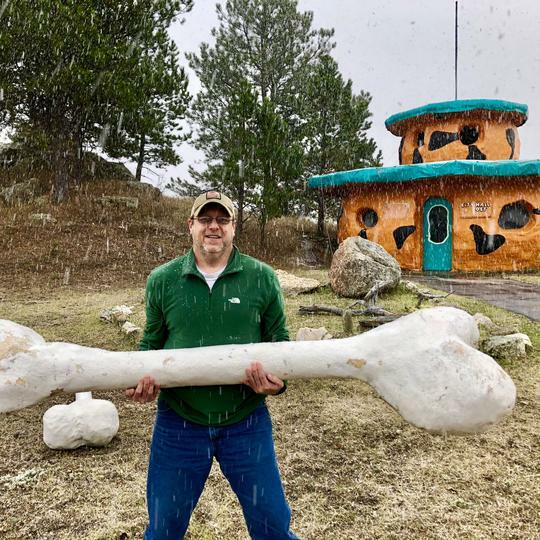 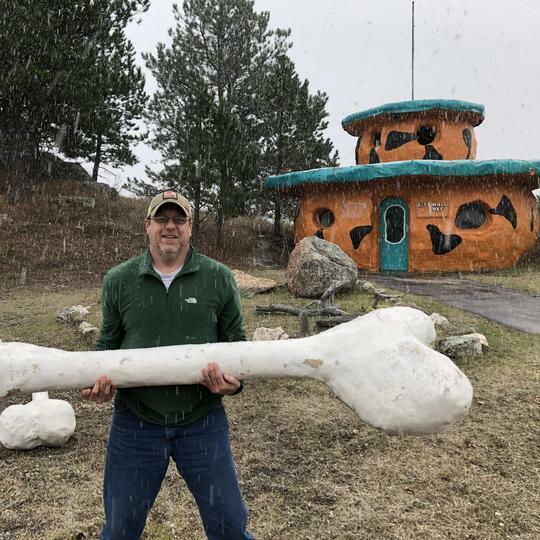 Although the park closed, the entire Flintstones' village is still there including the sculptures, grocery store, police department, and Water Buffalo lodge. 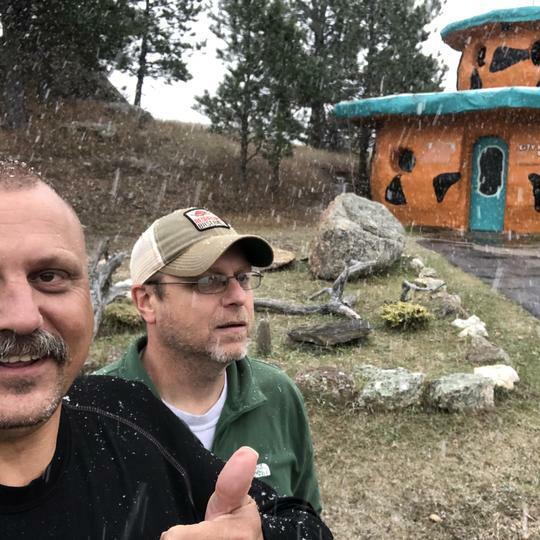 It is still considered private property so stepping on to the grounds would be considered trespassing!